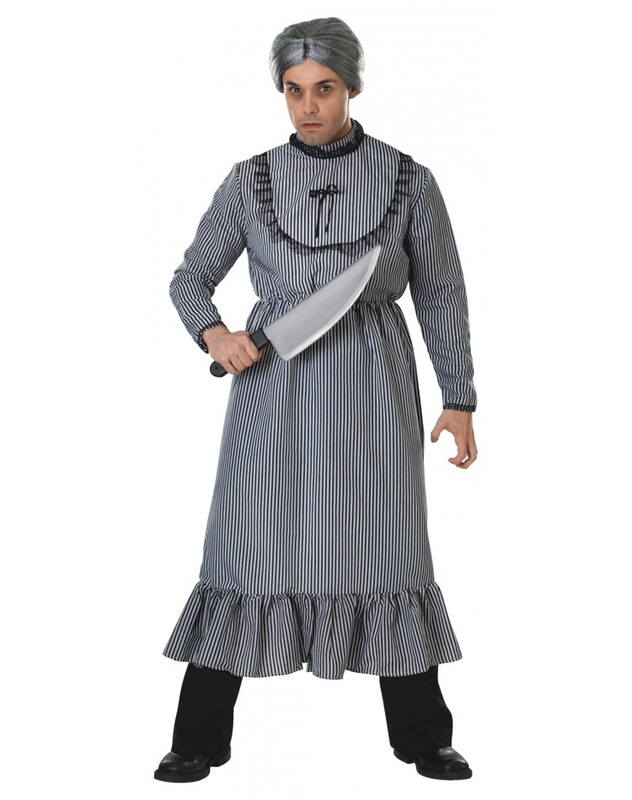 The Psycho Mother Bates Halloween costume includes a men's size dress and old lady wig. 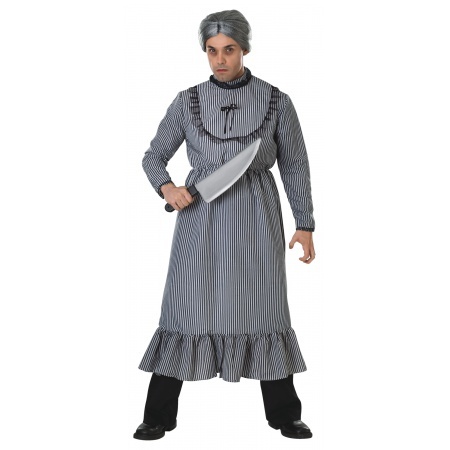 Our Norman Bates mother Psycho costume comes in adult size Standard. 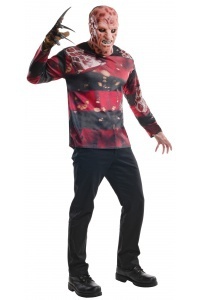 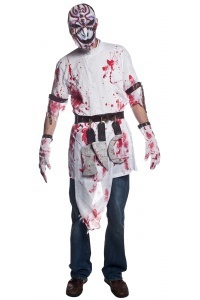 This Norman Bates mother Psycho costume is an officially licensed Psycho costume. 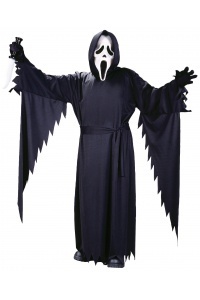 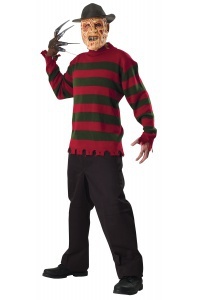 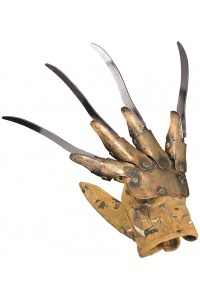 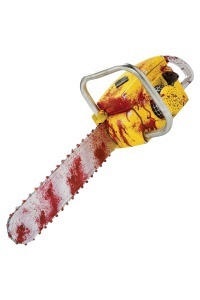 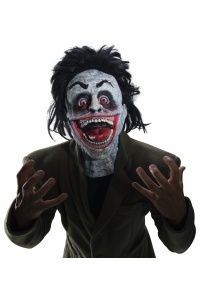 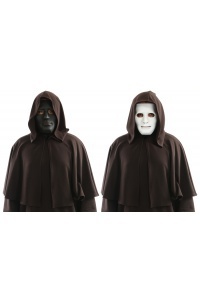 The large knife prop is not included with this scary costume for adults.